Electronic Voice Phenomena-EVP's that's what we say here in the paranormal world but you guys already knew that. 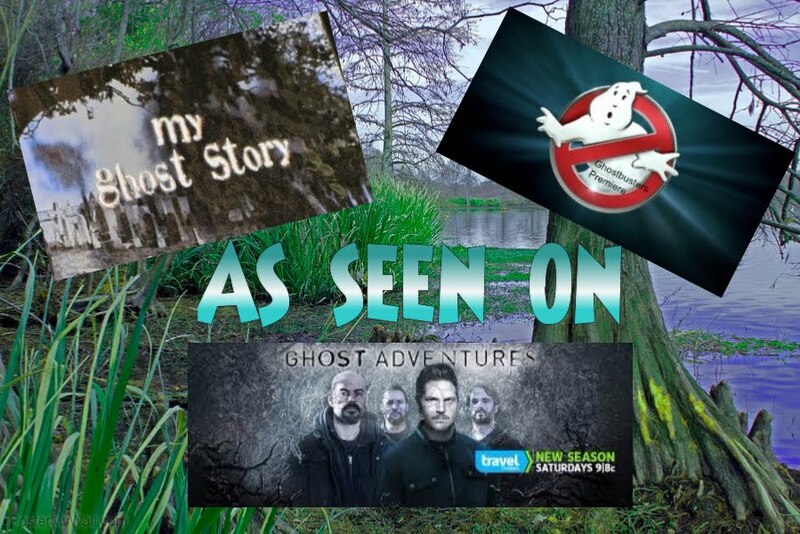 :) One of the MOST exciting developments in the field of the paranormal is the use of technology to capture unexplained human voices or sounds. That's what we LOVE right??? A voice that is answering our questions or saying something that we KNOW we didn't make. EVP's were first discovered quite by accident by Friedrich Jurgenson as he was recording bird calls near his home in Sweden during the 1950's. He was flabbergasted when he heard a man's voice telling him how to better record the bird songs. Totally intrigued, Jurgenson continued his recordings for many years after that and subsequently published a book, Voices From the Universe, that described his method of electronic communication with the dead. 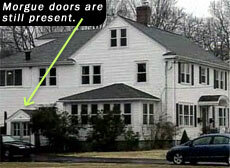 Some claim the discovery of the EVP goes MUCH further back than that. Thomas Edison, the inventor of the telephone, was quoted in Scientific American in the 1920's as saying: "Nobody knows whether our personalities pass on to another existence or sphere, but it is possible to construct an apparatus which will be so delicate that if there are personalities in another existence or sphere, this apparatus will at least give them a better opportunity to express themselves than the tilting tables and raps and Ouija boards and mediums and the other crude methods now purported to be the only means of communication." Anyone can try to capture an EVP. It can be done with either analog or digital recorders, though the analog or digital recorders, though the analog method will probably be phased out very shortly because of the superior quality of digital voice recorders and the ease of transferring files to a computer. Some investigators recommend performing the experiments outside your own home; after all, if something disturbing is discovered it may upset you and change how you feel about your personal living space. 1. Make sure your equipment is working properly. 2. Tune an AM or FM radio to the space between channels to generate white noise. Running water and computer programs that generate background noise will also work. 3. State the date, time, your name, and where you are at the beginning of your recording. 4. Ask a question, and wait about 30 secs for a response. Understanding that it takes a lot of energy to be heard. Don't rush. 5. Be polite. There is no need to provoke any entity. 6. Transfer your recording onto your computer. Different audio programs can help clean up the EVP. I use Audacity. Just a quick note...I always CLOSE the session by saying "thank you for the communication with me tonight but as of this moment ALL communication is closed". I LOVE EVP's!!!! They are hard work but they are worth it!!!!!!! Above are a few EVP's that I have gotten out at the bridge that I give tours at. See what you think!! !